Apple is getting ready for Earth Day. 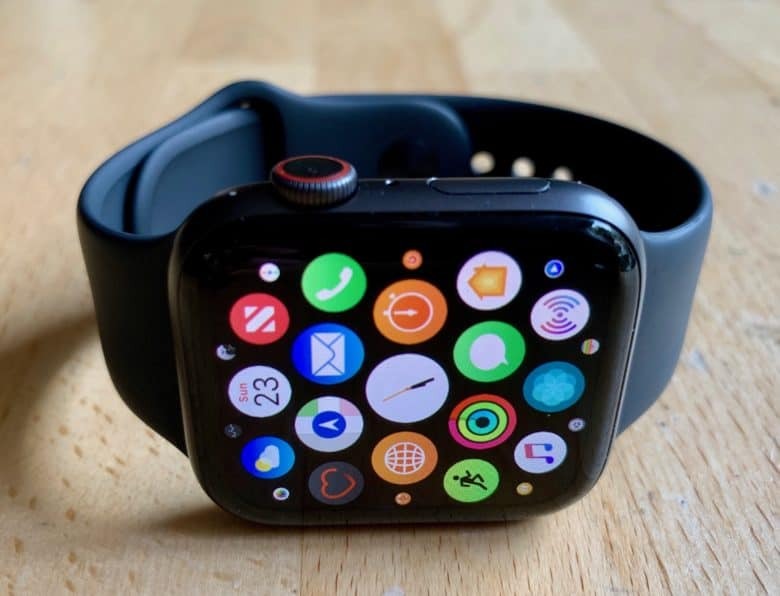 Information discovered by an Apple Watch enthusiast apparently confirms an upcoming Apple Watch Earth Day Activity Challenge set for April 22. Get ready to break a sweat in the great outdoors on Earth Day to claim your virtual trophy. This year’s Earth Day event remains unannounced, but Kyle Seth Gray spilled details about the competition on Twitter. Apple Watch owners can earn the one-day-only award by completing any workout on April 22 for 30 minutes or longer. This will mark the third time Cupertino tees up an Earth Day challenge for Apple Watch wearers. Throughout the year, the company organizes one-off contests that reward users for working out on specific days. Past events landed on holidays like Thanksgiving and Mother’s Day, while Apple’s New Year challenges land in January. These special Apple Watch competitions can vary from country to country. Awards don’t really mean a whole lot in the bigger scheme of things. However, they show up in your Activity app. Winners can also shame their less-fit friends by sharing details on social media. People who complete challenges can earn stickers for use on iMessage and FaceTime. Earth Day, which started in 1970, occurs every April 22. It is designed to show support for environmental protection efforts. Apple shows particular interest in these types of efforts, especially under CEO Tim Cook, who makes a big deal out of embracing sustainability. For Earth Day, Apple typically turns the Apple logo in its retail stores green as a sign of solidarity. In recent years, Apple also shared information about its sustainability efforts. Last year, Apple announced details about Daisy, a new robot that can break down 200 iPhones an hour to recycle precious materials. Daisy was a modified version of Liam, Apple’s previous recycling robot. Do you try and complete the various Apple Watch challenges? Let us know in the comments below.